Who isn’t talking about Star Wars these days? I mean, the kids don’t go anywhere without their lightsabers and Stormtrooper helmets. Yes… I did that to them. LOL! As someone who is constantly traveling, my kids know a thing or two about hitting the road and so it makes complete sense that they wanted a bag to show off their Force. 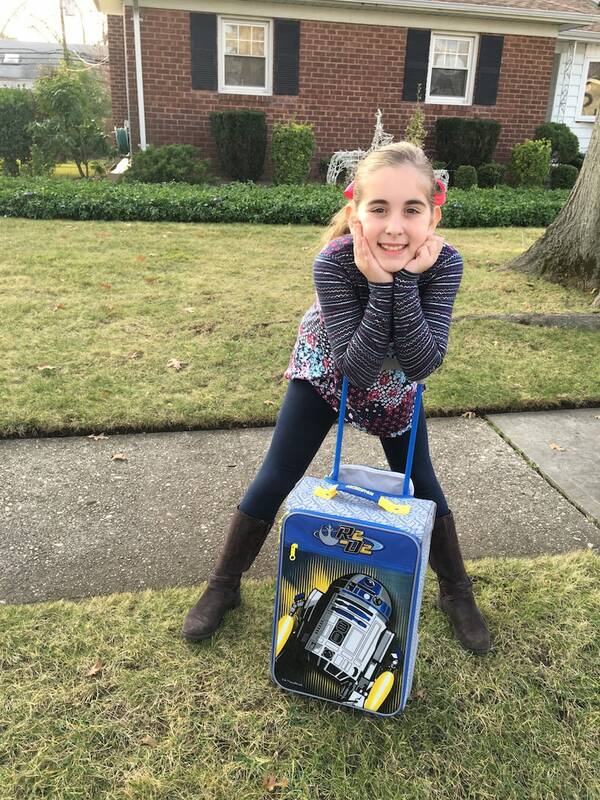 American Tourister has a great Star Wars line out right now and we are so HAPPY about it! 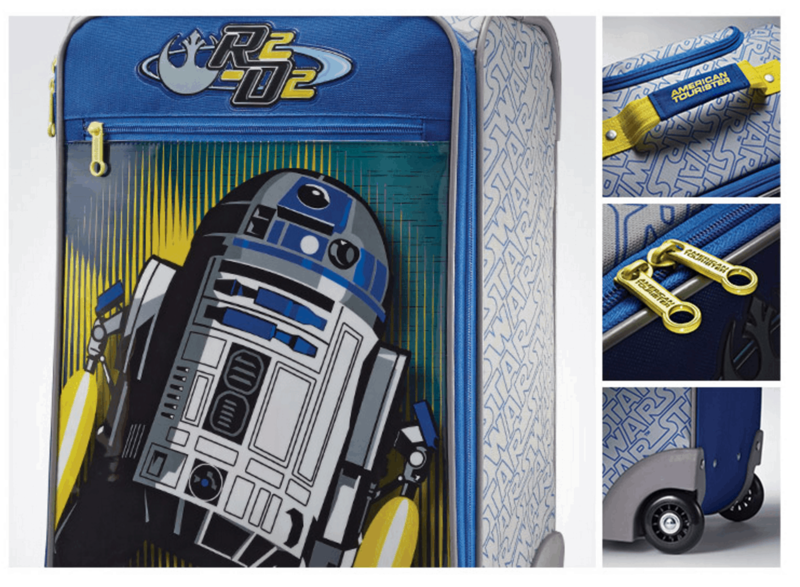 There are several styles for you to choose from and we landed on this one – highlighting R2-D2. 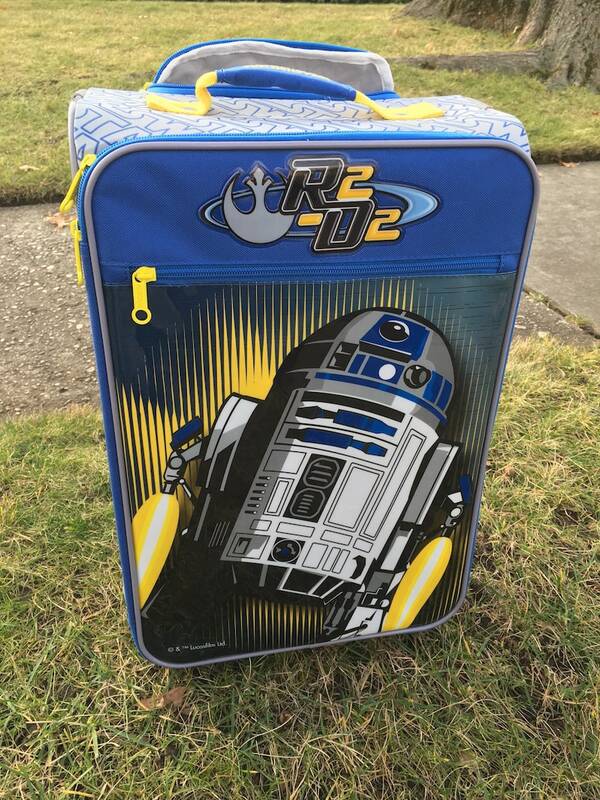 This Star Wars R2-D2 wheeled luggage case is truly out of this world. Whether you are about to embark on the road trip of a lifetime, spend the weekend at grandma’s house or finally taking that family vacation to Walt Disney World / Disneyland, your kids will absolutely love toting along this bag. 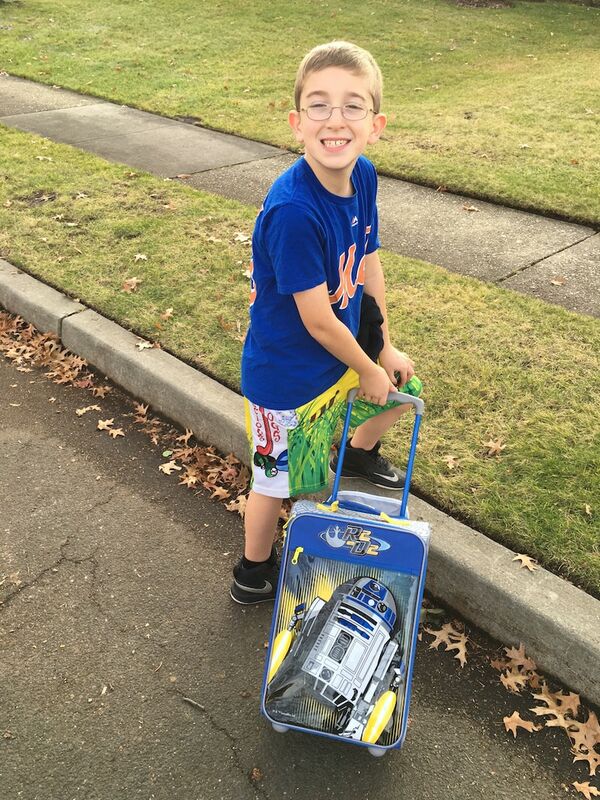 There won’t be any whining about packing when R2-D2 is involved. Absolutely not! The adventure starts as soon as you unzip the bag. The American Tourister’s Disney Collection is the perfect gift for Disney fans young and old. Think about how fun it will be for the kids to drive into DisneyWorld, step out of their car and pull out their favorite character filled with their goods! It doesn’t just stop at Star Wars by the way. There’s Disney Princesses, Cars, Frozen, Minnie and Mickey and more! 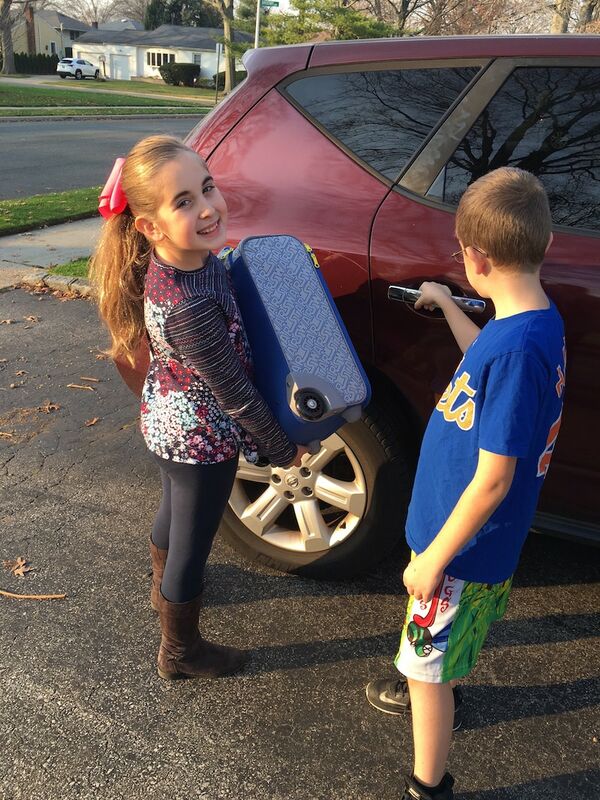 Click here to check out the full line of affordable, fun and family friendly luggage. And by the way, if you are like me and encourage your children to help out by making them accountable for their own carryons, you will be happy to hear that American Tourister’s luggage have spinner wheels that make them easy to navigate. Star Wars fans!! You can choose between R2-D2, Vader, Stormtrooper, BB8, and Kylo Ren. That’s right! Classic and new characters are available. Like I said – something for everyone. 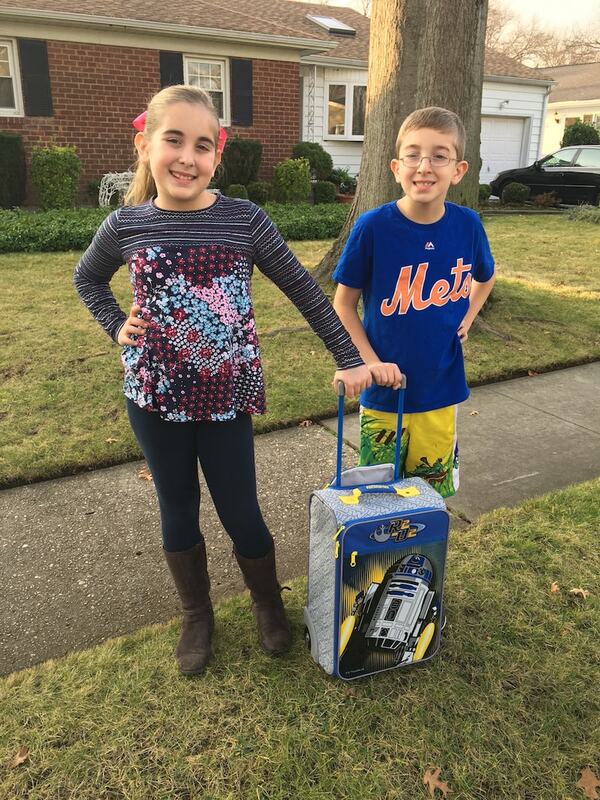 *I’ve teamed up with American Tourister to spread the word about their Disney collection. All opinions are my own.